MANILA, Philippines (The Adobo Chronicles, Manila Bureau) – As 2017 comes to a close, many social media (socmed) warriors are opting to re-name their political blogs — in order to keep up with the times. Pinoy Ako Blog will now be known as Penoy Ako Blog. Hashtag remains as #PAB. Raissa Robles will put Marcos Martial Law: Never Again behind and will henceforth post under the new, improved Martial Law Forever. Sass Rogando Sasot wants to be more inclusive of every gender and sexual orientation so she is renaming her blog, For the Motherland, to For the LGBT at iba pa.
R.J. Nieto, a.k.a. Thinking Pinoy is tired from always thinking, so from here on he will be known as Toinking Pinoy. As in toink. The sosi group, Status: Hot will regroup starting January 1, 2018 as Status: Hot Pan de Sal. Don’t expect any group member to be throwing hollow blocks at anyone. Reyna Elena still can’t decide whether to rename his blog Maria Magdalena o Mater Dolorosa. Whichever name is chosen, at least pare-parehong Santacruzan characters pa rin. Tse! Cynthia Patag will now be tweeting under a different account: Cynthia Baku-Bako. No smooth sailing there. Mocha Uson’s multi-million followers will have to Google search her new blog, Espresso! Please, no milk. Presidential Spokesperson (Spox) Harry Roque will finally get his new, official Twitter account: Spock Roque. Expect some inter-gallactic tweets. 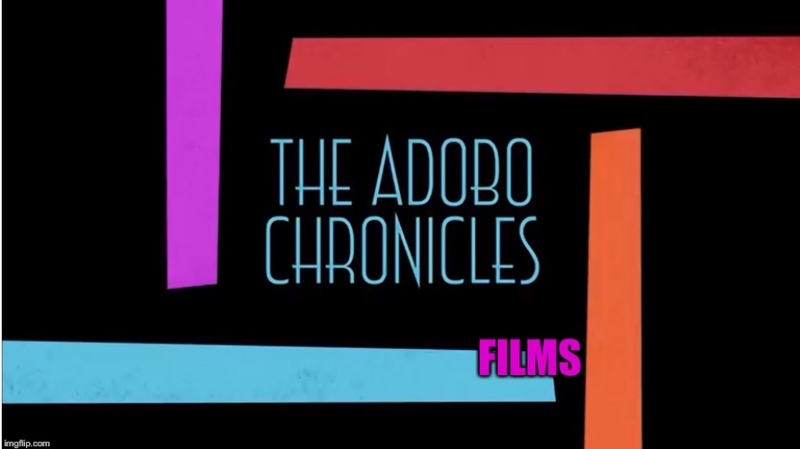 Lastly, there is no truth to the rumor that The Adobo Chronicles will be renamed Pancit Times. We love our adobo.